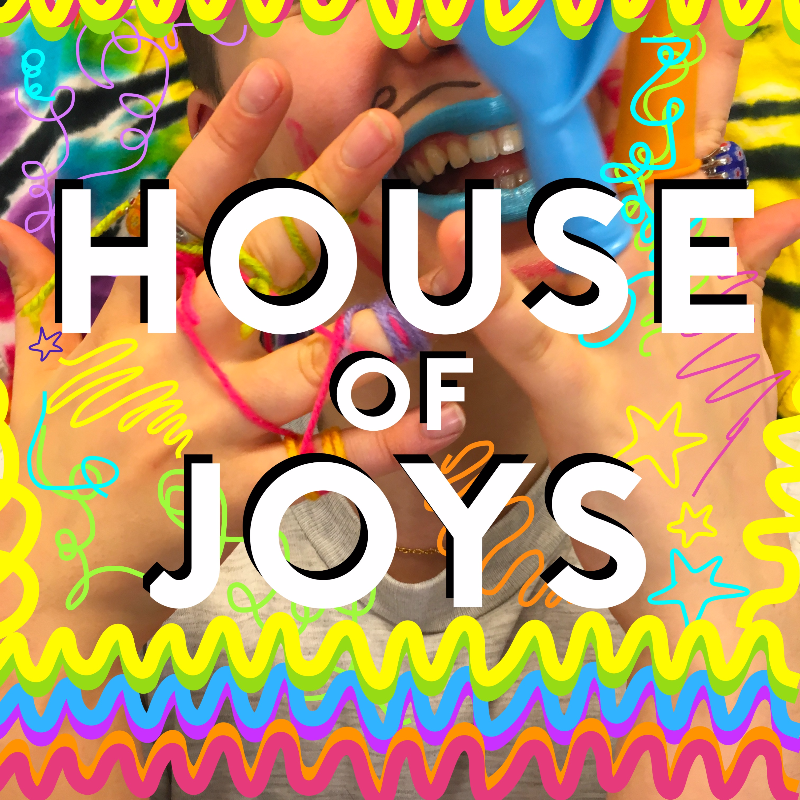 Enter the House of Joys, a place of fun, play, happiness, laughter, and friends, where the rules of the adult world are suspended. In this part installation, part one-on-one performance, the artists individually guide participants through the House of Joys, allowing you to rediscover the freedom and fearlessness of children in a tactile playground. Interspersed amongst giddy reckless abandon are moments of calm and reflection, posing the question; what brings you joy? Presented by KAN Collective, a group of young female artists from Perth, this playground installation immerses each guest in smells, textures and sights of fun and play without consequence. Feel soothed and safe in the realms of the House of Joys. Come play! KAN collective is a group of young female artists interested in exploring multidisciplinary immersive art, and the power of art as experience rather than product. What brought them together was an interest in collaborating with artists working in other mediums, a drive to support other young female artists, our interest in the Perth identity, an engagement with political and social issues relevant to us as Australian and global citizens. Though they share many similarities, their varied backgrounds and fields of study also allow them to draw from differences, and gather scope in a small arts community. This, their first installation and first FRINGE WORLD show, is sure to deliver excitement, laughter and smiles on the opening weekend of the festival.